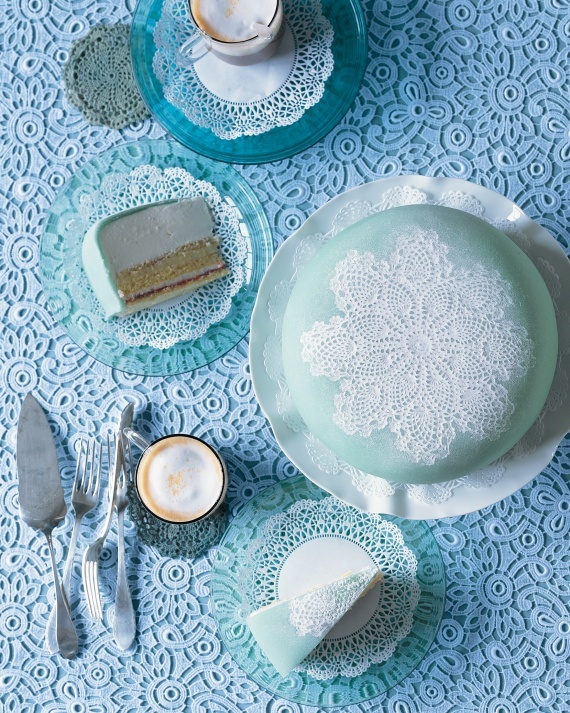 As a parent of a Disney Frozen obsessed child I came across some great ideas from Martha Stewart for a Frozen themed party. 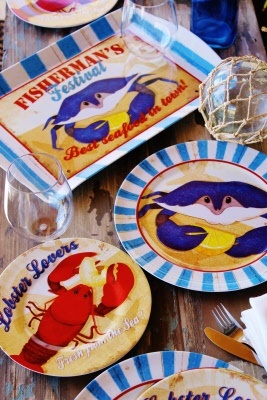 Check them out…. 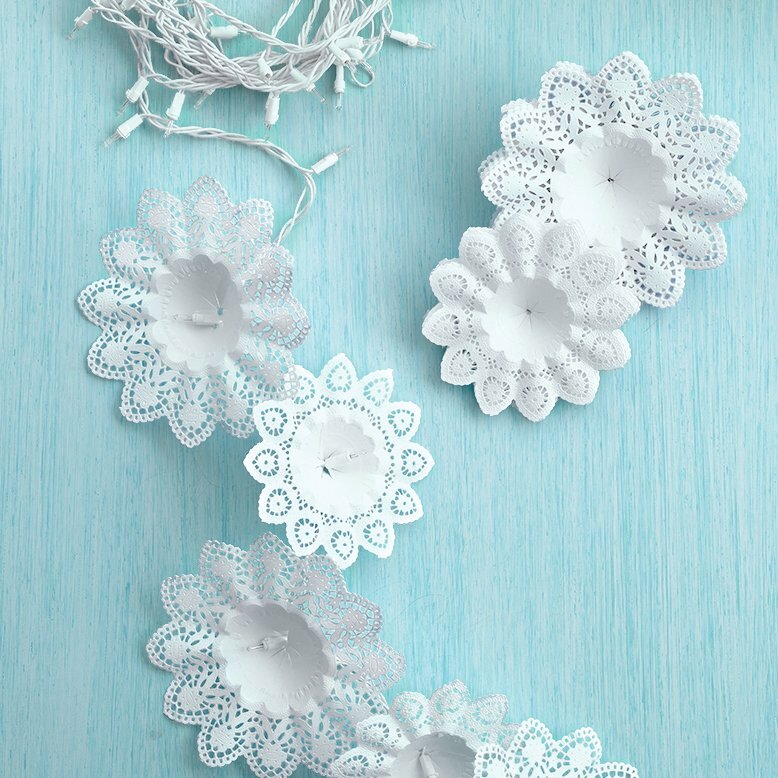 Make these gorgeous lights from paper doily’s and white string lights to decorate your ice castle. 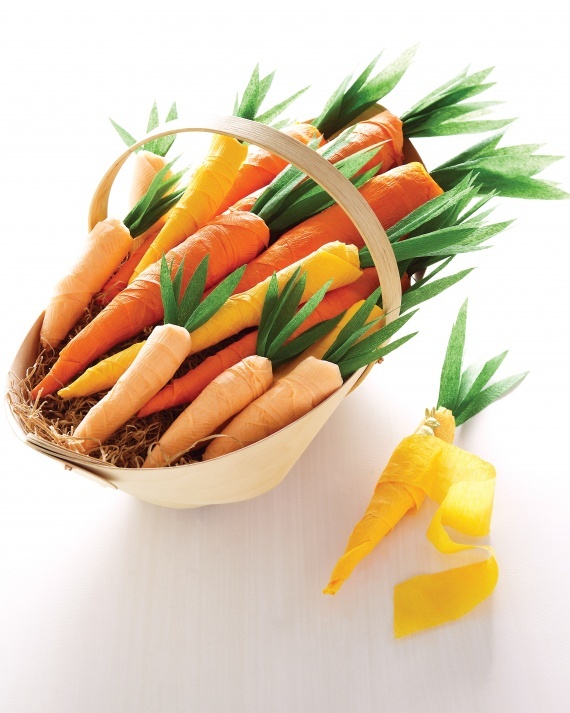 Instead of the traditional lolly bag try wrapping trinkets and surprises in coloured crepe paper ‘carrots” just watch out for hungry reindeer’s. Do you want to build a snowman? 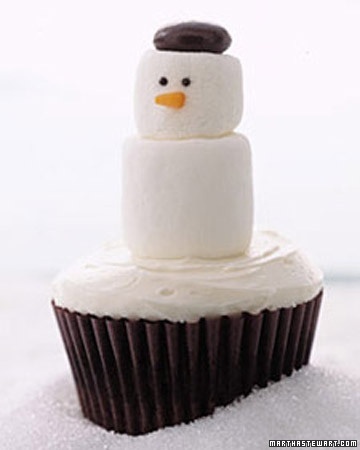 why not give pre made cupcake’s to your guests and have them decorate them into mini Olaf’s with white icing, marshmallows and lollies. 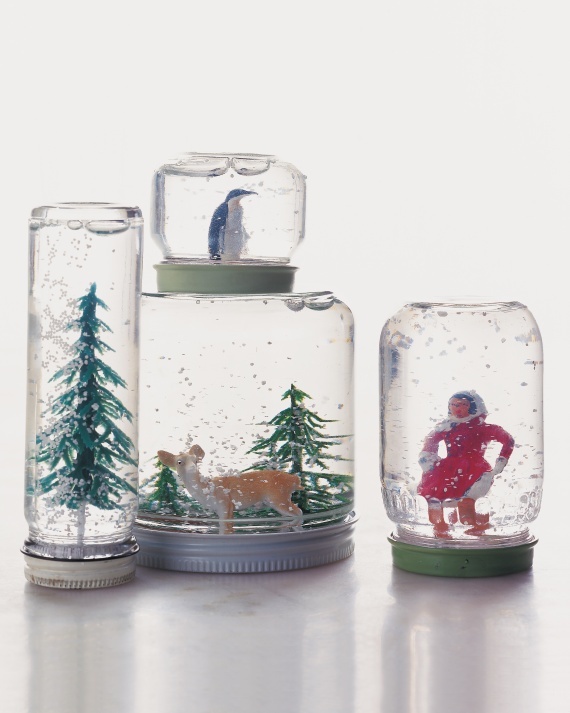 Set off your own eternal winter with these easy snow globes. Prep the jars first and then let the kids decide on which figurine they would like to use. Best to do this activity at the start of the party to allow for glue drying time and finish off just before the party ends. Sand the inside of the lid until the surface is rough. 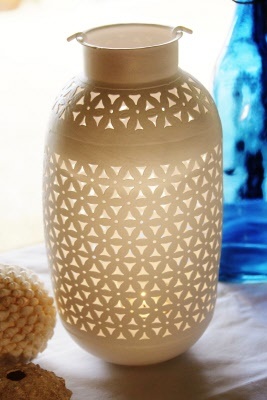 With clear fast-drying glue, adhere the figurine to the inside of the lid, and let the glue dry. Fill the jar almost to the top with distilled water; add a pinch of glitter and a dash of glycerin to keep the glitter from falling too quickly. Don’t add too much, or the glitter will stick to the bottom of the jar when it’s flipped. Screw on the lid tightly, being careful not to dislodge the figurine. Turn the jar over and back again — and let it snow. 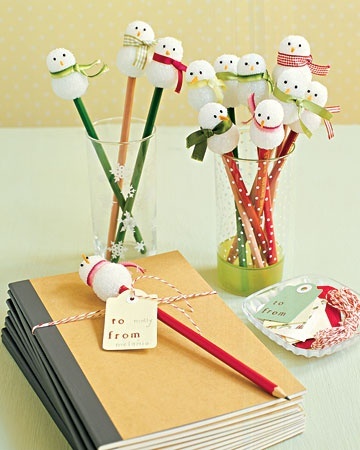 Styrofoam balls skewered onto pencils make cute snowman favors for your party guests. Enlist the help of a friend that is good at braiding and set up a braid bar and let guests choose whether they want the “Anna” or the “Elsa.” For Elsa’s ice-queen look, do a single classic braid down the back. 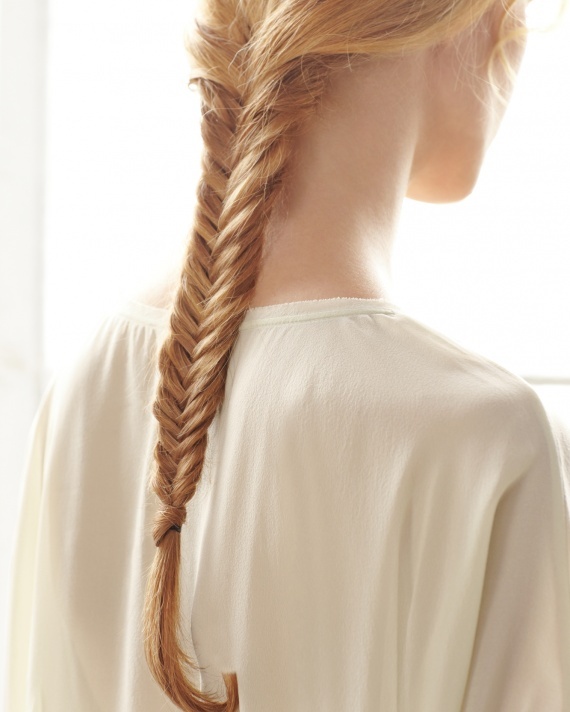 For Anna’s, make two low braids, pigtail-style. 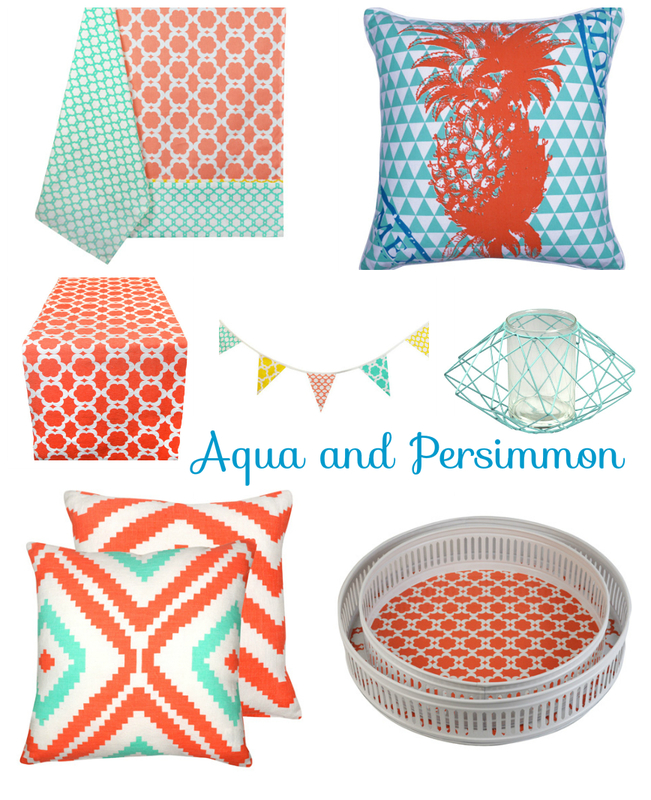 Posted in Craft, Food, Outdoor Living and tagged Disney Frozen, kids Frozen party, kids party, Martha Stewart. Bookmark the permalink.